Owning rental property provides unique tax benefits to savvy investors. When you rent a property to others, you must report the collected rental payments as taxable income. However, the IRS outlines special opportunities to deduct expenses related to your property and rental income. 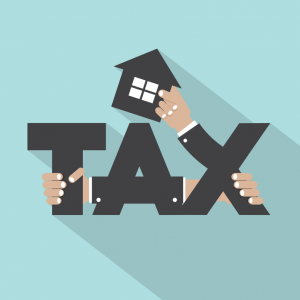 As you begin a new year, or prepare your taxes from the preceding year, make sure to keep excellent records of the following tax deductions available to landlords come tax time. Home Office : If you work from home and have a dedicated space for performing regular rental related business operations, you can claim a home office deduction. 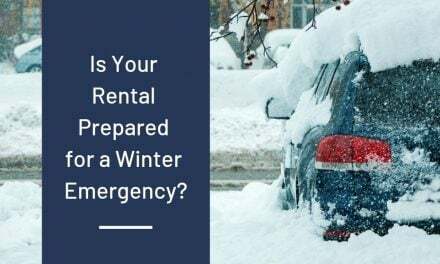 Provided you meet the requirements outlined by the IRS, home office deductions are available to homeowners and renters alike, and may also include workshop or garage that you use for your rental business. Repairs : Routine repairs and property maintenance are deductible expenses for landlords. Repairs are treated differently than property improvements and are deducted in the year they occurred. Examples of deductible repairs include fixing a broken window, plumbing repairs, Air Conditioning repair, repainting, or fixing a wobbly railing. Maintenance: Maintenance can be confused with repair expenses, and the main difference is that you are performing routine and preventive services to maintain the condition of your property. Deductible maintenance expenses can include landscaping services, HVAC filters and servicing, smoke detector batteries, and janitorial items. Mileage: Landlords may deduct car expenses related to their rental activity. 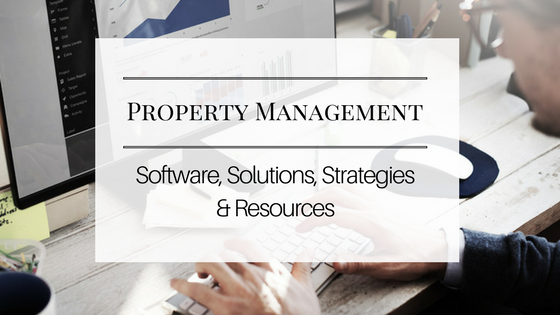 This can include driving to your properties for repairs, inspections, showings, turnover, etc. Other business related trips may also be deductible like driving to meet tenants, vendors, accountants, attorneys, real estate managers or other people who help with your rental business. Travel Costs: Long distance travel related to your rental properties typically qualifies for as tax deductible expenses. Airfare, hotel bills, meals, taxis, and other expenses that are properly documented and relate to your rental business or investment can be deductible. Insurance : Insurance premiums related to your rental activity are tax deductible. 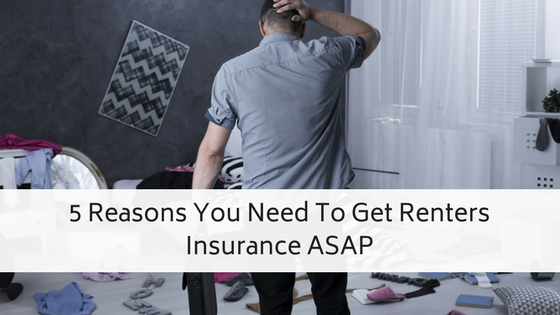 This included first, theft, and flood insurance for the rental property, as well as landlord liability insurance. Depreciation: One of the most advantageous, yet confusing, tax deductions for landlords involves depreciation. While the actual cost of a rental property is not fully deductible, landlords can deduct a portion of the cost of the property over several years. Landlords will also find that money spent to improve the property is depreciated as well. Legal & Professional Fees: Landlords can deduct fees paid to attorneys, accountants, property management companies, business managers, and other professionals. These fees are typically deducted as operating expenses as long as the fees are paid for work related to your rental activity. Every landlord (and every individual) must keep excellent records and documentation of any expense you plan to claim as a deduction. Business related deductions can trigger the IRS to perform an audit because unfortunately people have taken advantage of the system. If you fail to provide proper receipts and cannot justify the business necessity of each expense, you can face serious consequences. You should always consult a tax professional, CPA, or attorney familiar with rental properties in your state if you have any questions or are unsure of any part of the tax reporting process.